Livingstone, the town referred to as the Tourist Capital in Zambia has completely run our of both petrol and diesel. 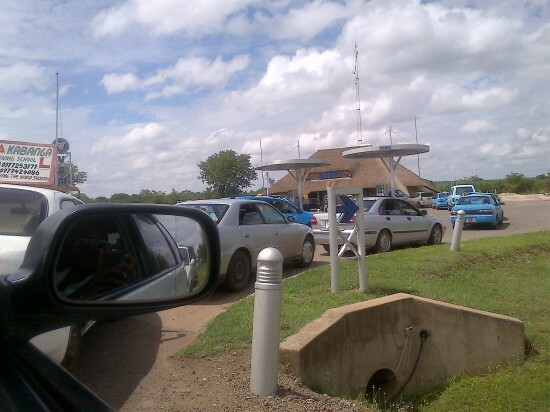 Motorists including tourists and tour operators are stranded as Vuma, the only station that had some petrol ran out of stock around 11 hours. All other service stations have had no fuel from Sunday. Being December, tourists arrivals in the tourism capital are at their peak but tour operators are unable to show tourists around due to lack of fuel. Some motorists are trying to cross into Zimbabwe, Namibia and Botswana to try and buy some fuel.